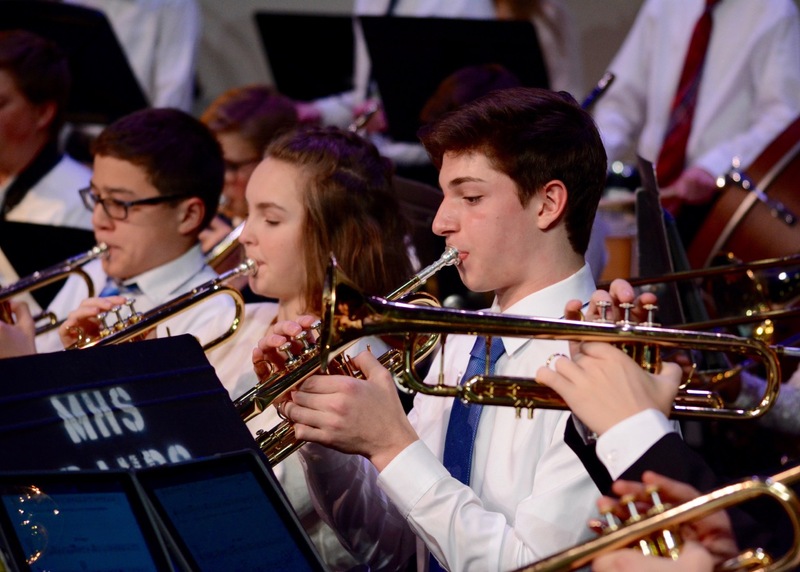 Minnetonka High School offers four curricular bands. Students rehearse for one period daily throughout the school year and perform several evening concerts. View a video produced by the Minnetonka High School Communications Department to hear what band students have to say about the band program. For more information, contact Miles Mortensen, Director of Minnetonka Bands at miles.mortensen@minnetonka.k12.mn.us.